Playing a Doctor Who Wii game with a Wii-Remote could be fun. This is better. This fall, the British sci-fi series is getting a Wii title called Doctor Who: Return To Earth. The BBC has teamed with a peripheral maker to create a Sonic Screwdriver Wii controller. 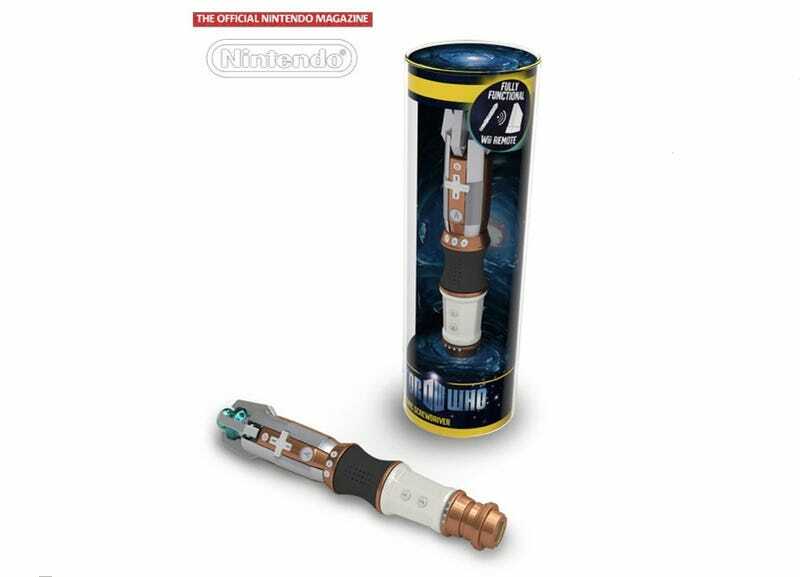 A Sonic Screwdriver stylus will also be released for DS game Doctor Who: Evacuation Earth. As the Official Nintendo Magazine UK points out, actor Matt Smith, who currently plays the doctor, is lending his likeness to the game as is Karen Gillan, who plays his cohort Amy Pond.